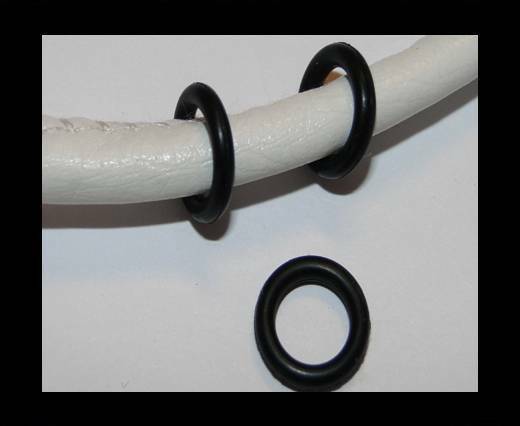 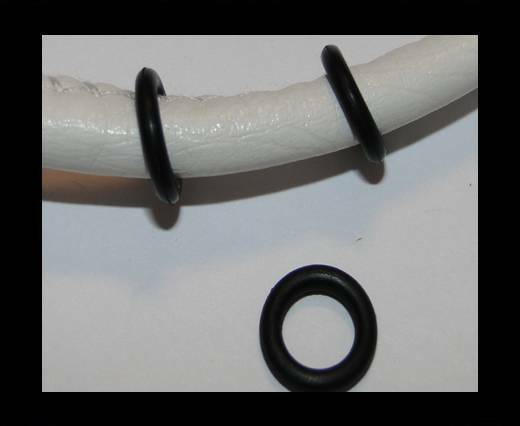 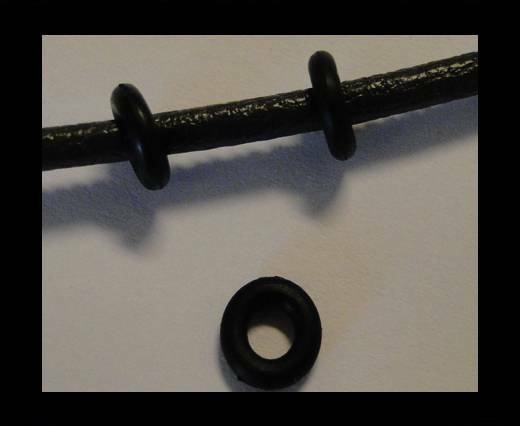 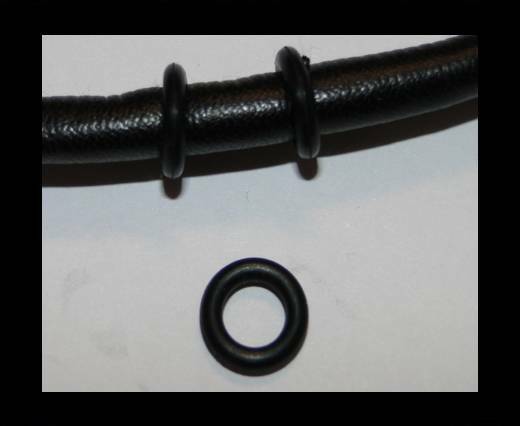 Rubber Rings are used as a stopper for leather. 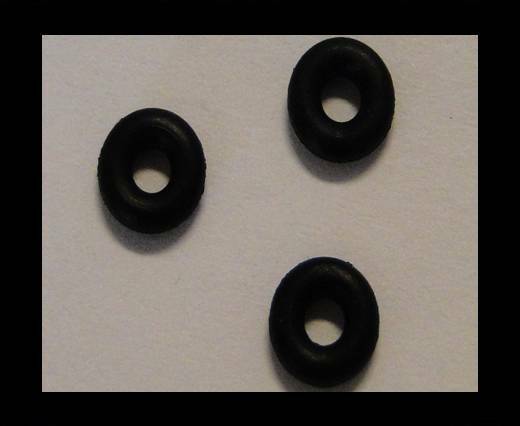 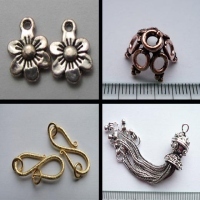 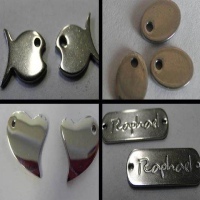 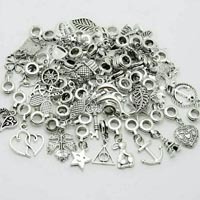 They are available in 3mm, 4mm, 5mm, 6mm,7mm and 8mm. 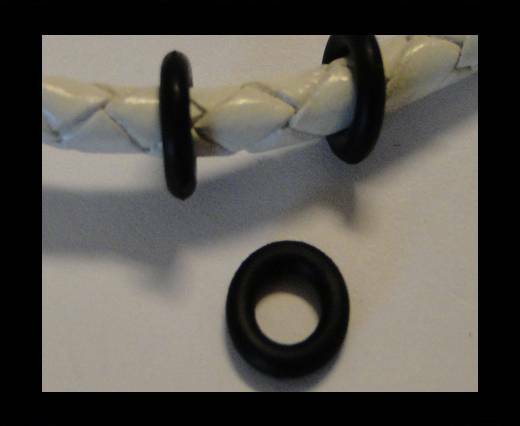 They can be combined with all kinds of real round leather and eco leather.